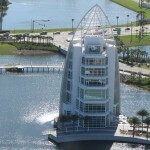 Exploration Tower is a unique landmark at Port Canaveral—a gateway to discovering Brevard County, Florida. 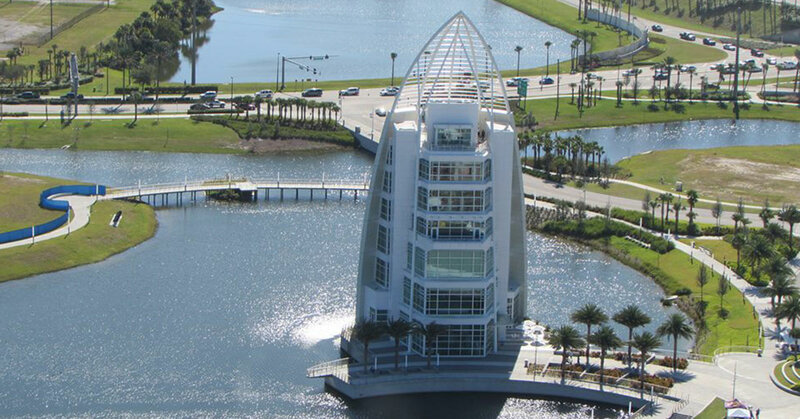 Within its seven stories are a vast array of exhibits and hands-on opportunities for visitors. Working with exhibit design contractors Capitol Exhibits, Q Media provided an audio tour that emphasized a sense of exploration, discovery, and adventure. The port is a hub for the cruise industry, which serves an international audience, hence, the tour served multiple languages. Additionally, the tour provided accessibility for guests with limited or no vision.